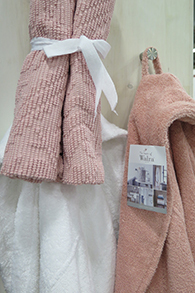 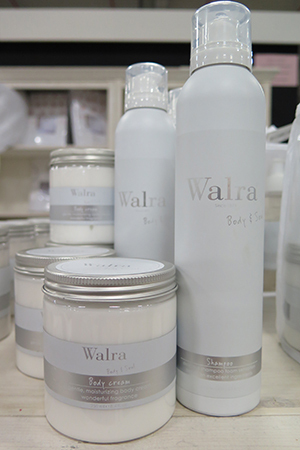 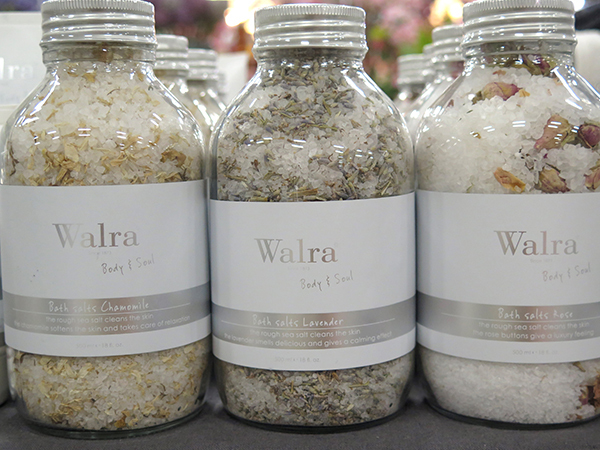 Walra has been around since 1873 and has grown to become a real reference in the world of household and home textiles. 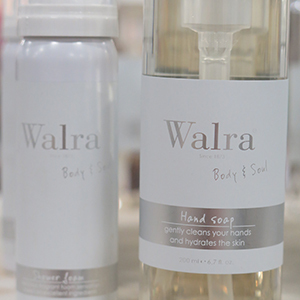 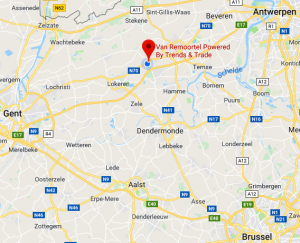 Years later, Walra remains up to date with the wishes and potential of today’s market. 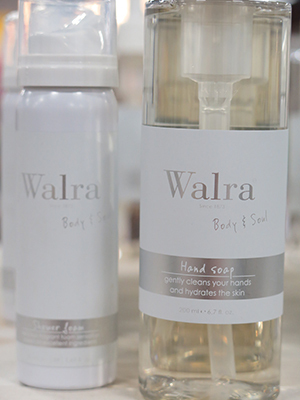 The brand makes luxury accessible. 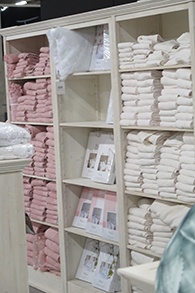 The collection can be characterised by the following values: reliable, quality, timeless, simple, recognisable, accessible and ingenious. 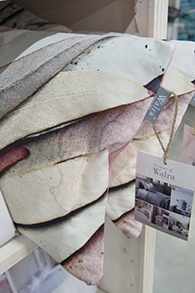 With their tranquil designs in natural tints and beautiful quality the pieces in the collection are the perfect addition to every interior. 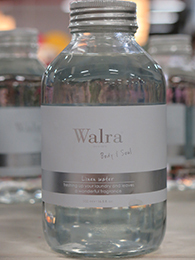 Premium linen was what Walra originally stood for. 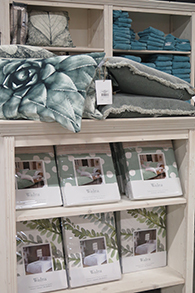 In recent years, however, their collection has expanded to include a complete Body & Soul line with delightful care products, a range of decorative cushions and plaids, a collection of 4-season duvets and pillows, a full line in table and kitchen linen, as well as a stylish basic dinner service. 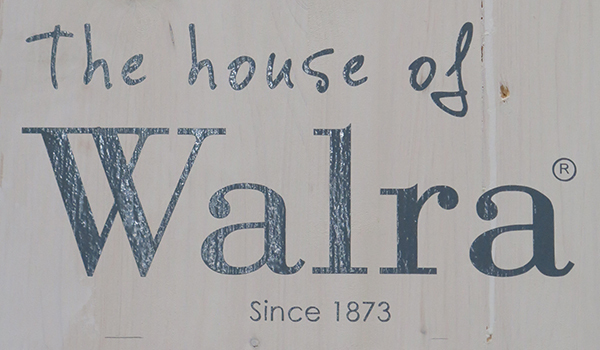 Thanks to ‘The house of Walra’ Walra reveals the true secret to creating a warm and vibrant home.